Top Selling Office Equipment Archives - National Cartridge Co. The Toshiba Estudio 257 is a new model that offers monochrome multifunction features at 25 copies per minute. As usual, people who contact me about selling them a Toshiba are replacing a Toshiba. Toshiba copiers have staying power. As a company that sells factory new Toshiba copiers, I sometimes have difficulty to keep my mouth closed and let the customer buy the Toshiba. It’s not that Toshiba Estudio copiers are inferior to competing models. On the contrary. They are right up there on top. However, unlike other popular major copier manufacturers, Toshiba copiers don’t always come with the components that one would hope would be included in a copier. Such components as a Document Feeder (ADF), a Fax Board, Hard Disk Drive, Wireless Connectivity are options not included with the base copier for the base copier price. This brings up the price much higher to build the copier businesses really need. Furthemore, there are several copier models that come with only “start toner” which is 1/3 the size of the standard Full toner replaceable cartridges.Yes. These mentionings are the few down-sides of Toshiba Estudio models. As such, I try to “bundle” the toshiba estudio copiers by “giving away” such components at cost (well, near cost). I’ll include the Auto doc. feeder (RADF), the stand, toner and developer. This is a cost savings to the customer. Of course, if they need more paper capacity, the estudios can expand out to 2-500 sheet cassettes or 1-2,000 high capacity feeder which replaces the simpler steel cabinet stand. There is also the Fax board which if customer wants to stay with the waning use of faxes today. What I think is a usesful add-on, particularly to the Color models, is the finisher which can perform advanced paper handling operations. Once the copies leave the machine, they enter the finisher where they can become booklets, saddle-stitched folded manuals, etc. I think the finisher would be considered for in-house color output rather than black & white output. But Estudio 257 has the finisher … but as an option! I like Toshiba for the reliability, component quality and track record for long term durability. The toner supplies are relatively expensive, and although we offer maintenance, I would not bother taking a service agreement unless you want guaranteed 3 hour on-site response from a tech. 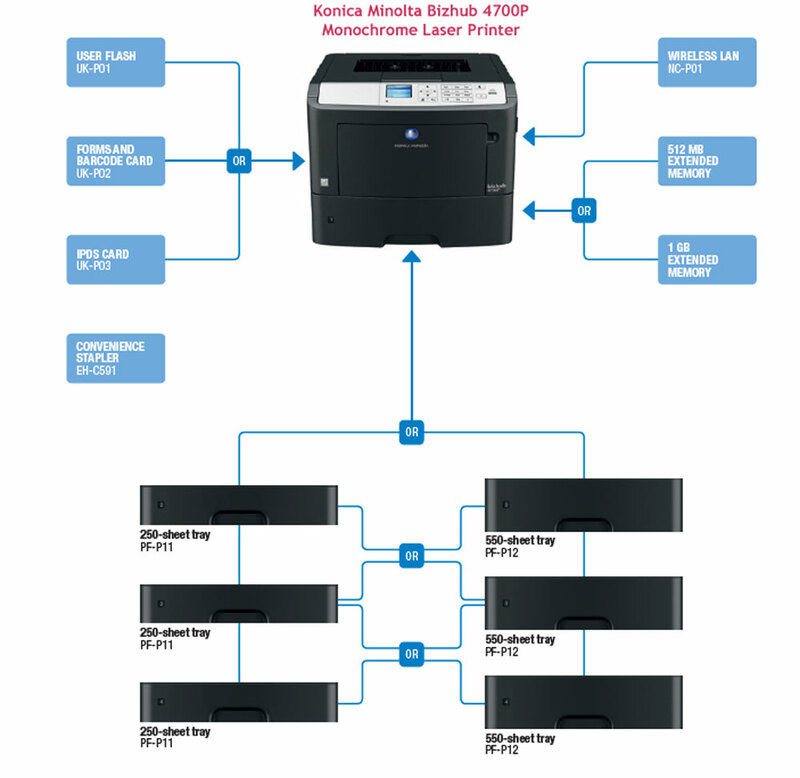 There are other great copier machine manufacturers such as Kyocera, Konica Minolta, and even Hewlett-Packard — but for the business environment that wants a little more and expects a little more, you should consider investing in a Toshiba Estudio model. I sell and support the newest models up to Segment 3, which is between 20 and 40 copies per minute speed. I would guestimate that over 90% of small and medium sized businesses really don’t need anything bigger, faster, or more expensive. National Cartridge Co. | Office Automation Supplies | Office Equipment | Affordable Repair and now Network and Computer repairs.